Is there a fitness penalty in Group B resistant weeds? 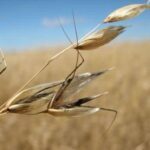 Do Monsanto have the next big thing? 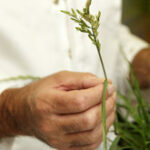 Why do Wild Oats evolve resistance slowly?